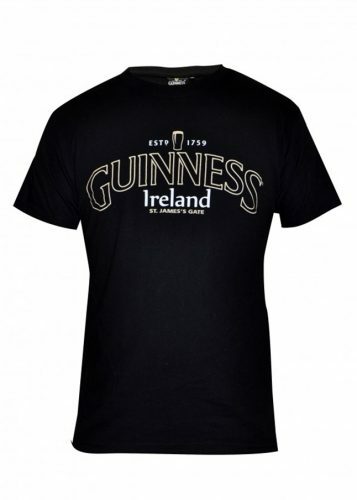 Guinness resonates quality worldwide and here is another example of a quality t-shirt. 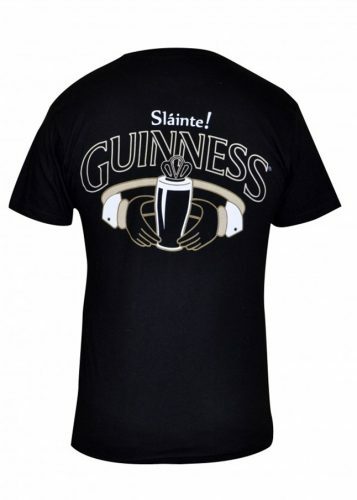 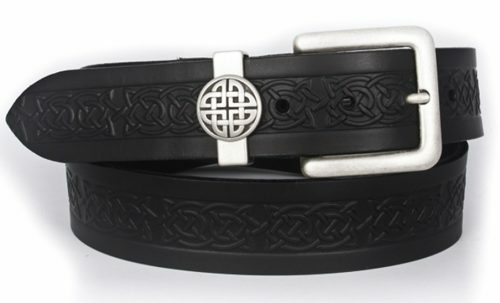 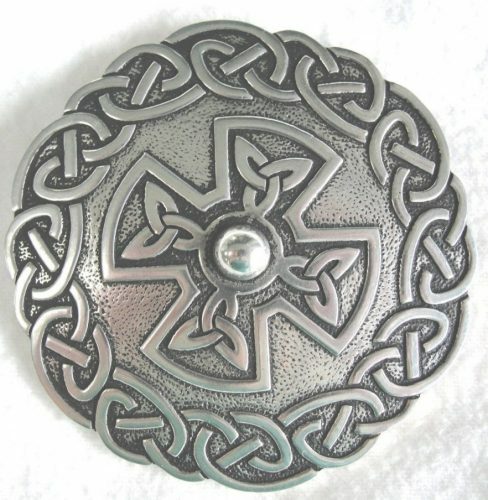 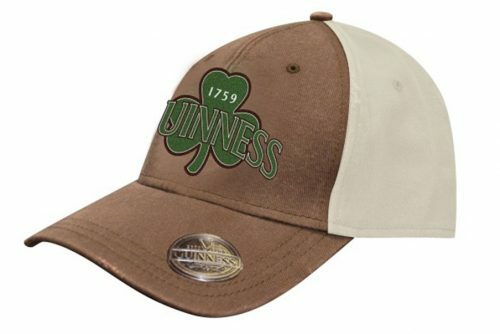 The design on the back shows a crowned pint of Guinness nestled in the heart and held by the hands of the Claddagh. 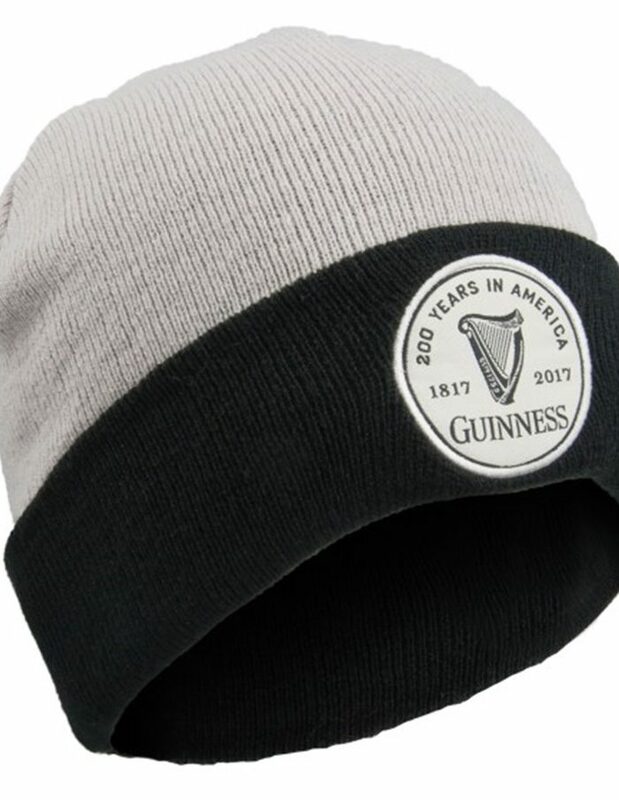 100% cotton in black.